I feel like I’m having a little bit of déjà vu here, but this will be the third Earth Defense Force game I’ve reviewed now. I’ve always enjoyed the series and its pure B-movie level campiness. 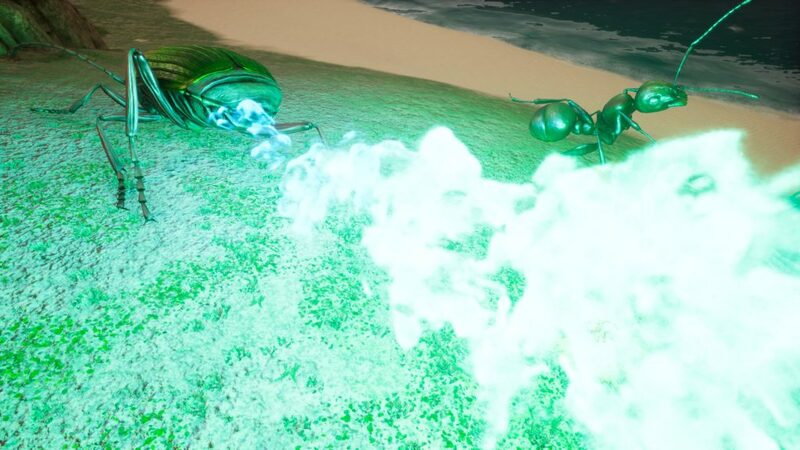 The entire premise of the game coupled with the almost intentionally lousy voice acting makes for a joy of a time mowing down hordes of giant bugs. For newcomers to the series, Earth Defense Force is indeed as simple as its premise sounds. Giant insects and other alien-ish creatures are invading the earth, and you’re a recruit to the Earth Defense Force dedicated to stomping them out. There are multiple classes to choose from, like your basic ground pounding Soldier, flying Wing Diver units and heavy Lancer units to give you plenty of options for combat along with a plethora of weapons to unlock. Yuke’s has made Earth Defense Force: Iron Rain more challenging by default than previous games. Don’t forget about your Overdrive! 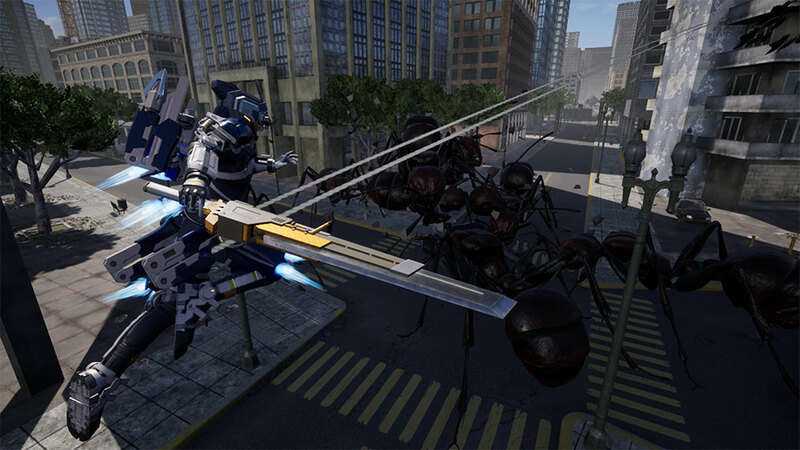 Earth Defense Force, as absolutely fun as it is, has been relatively …same-y for a while. The series has always prided itself on being a budget title that’s fun to play and that has held true, but not much has changed aside from some graphical and UI overhauls since the series first began way back in 2003. 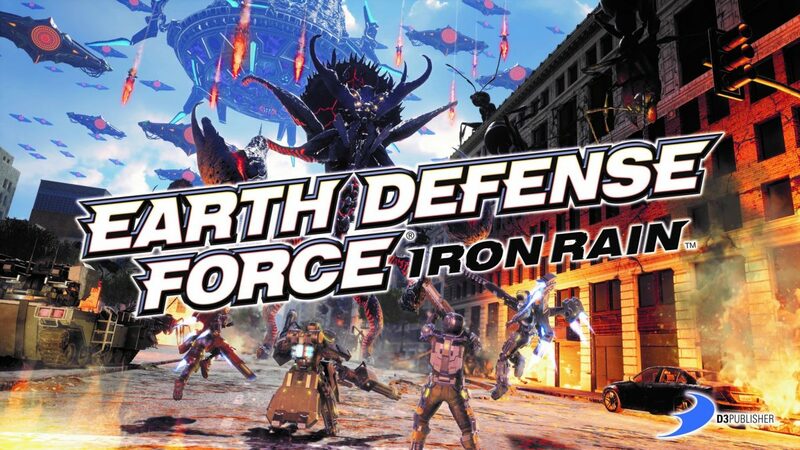 For Earth Defense Force: Iron Rain, D3 Publisher decided to switch things up and have a different developer (Yuke’s) take a stab at giving the long-running series a different approach. While the overall premise of Iron Rain is more grounded in a serious tone compared to what the previous games gave off, the core game is still there. Even better, Yuke’s has added a few nice touches that make the game even better than its predecessors. To start with, the game is built using Unreal Engine 4. While previous games were made using an in-house engine, the move to UE4 is exceptionally welcome. Character models, textures and shaders look better than ever before. Though some things such as building geometry are still fairly basic in comparison to everything else, the visual fidelity has a night and day difference compared to the bargain bin examples of days past. Yuke’s made a great choice with this one. Other graphical enhancements extend to the game’s customization options in that you can customize your character far beyond what you’ve been able to before. Rather than just picking a male or female avatar and rolling with it you can fully customize your characters facial features, hair, and clothing, yielding some pretty hilarious combinations depending on what you choose. I don’t know whether to be impressed or terrified. Earth Defense Force: Iron Rain’s character customization options can yield some pretty…interesting results. The changes to the game extend to gameplay as well. One of the most significant enhancements comes in the form of an “Overdrive” system. The weaponry in Earth Defense Force: Iron Rain centers around wearable powered exoskeletons called “PA gear.” These run on special energy crystals that when overcharged (clicking the L3+R3 buttons by default) give your character almost inhuman abilities. You shoot and reload far faster, and can infinitely run or fly if you have a flight pack equipped to your PA gear. 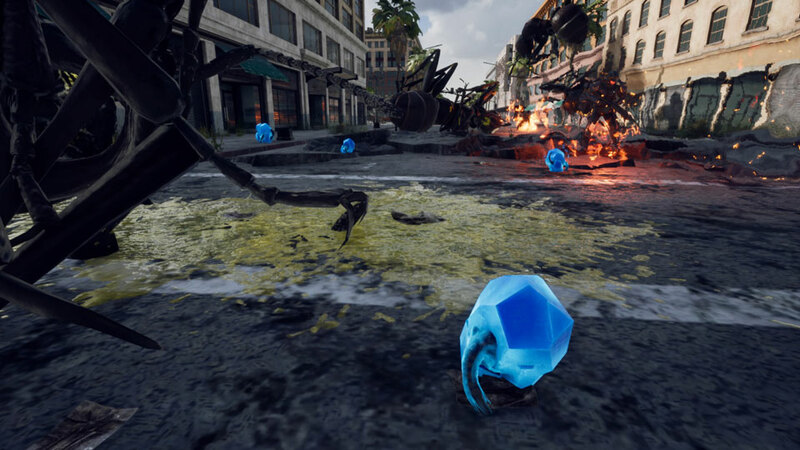 These changes may not seem like much on a surface level, but the difficulty in Earth Defense Force: Iron Rain has been adjusted to accommodate these new abilities. You’ll get swarmed far more often than in previous games, and utilizing this new ability at the right time is critical. Your Overdrive takes an energy crystal each time you use it, so you can’t spin it ad infinitum. Before I got the hang of regularly using the Overdrive ability, I had a much more difficult time managing the bug swarms than what I could recall. We’re gonna need more Overdrive. Measuring 300 meters tall and about 1000 meters long, the new Raznid is going to give you a run for your money if you’re not prepared. The classes themselves have numerous changes made to them as well. While you still have the three basic types that fill the Soldier, Flight, and Heavy roles that the previous games filled, each has some critical changes to them to mix things up a bit. The Soldier has a power roll move that not only provides some invincibility frames but can knock back smaller enemies as well. The Jet Lifter can do a dash across the ground for a quick escape without needing to fly up, and the Heavy Striker can deploy an energy shield that blocks bullets, lasers, and explosions. The most significant class change is the addition of the Prowl Rider. If you feel like your Earth Defense Force games needed more of an Attack on Titan flavor then this option will surely be a treat for you. The Prowl Rider utilizes a hip mounted “E-Needle” accessory that you can use to grapple yourself around for enhanced mobility, and its Overdrive enables you to tap into a giant creature’s brain and control them directly. This addition is one of the most innovative and fresh takes on an EDF class I’ve seen in a while, and they’re a blast to play. Yup, that’s exactly what it looks like, and it is AWESOME. Between rounds, you’ll find yourself situated back in your roaming troop carrier where you can change your loadout and upgrade your PA Gear. Much like the previous games, credits earned in missions can be spent to buy new weapons and upgrade yourself. The difference in Iron Rain lies in Energy Gems can also be used in crafting gear. There are three different gem colors to collect, and different enemies drop different types of gems. You’ll need to keep track of all the goodies that get lost amongst the swarms of bugs to make sure you don’t miss out on some much-needed items! Don’t forget to pick up Energy Gems after slaughtering bugs! Online has received some touch-ups too. 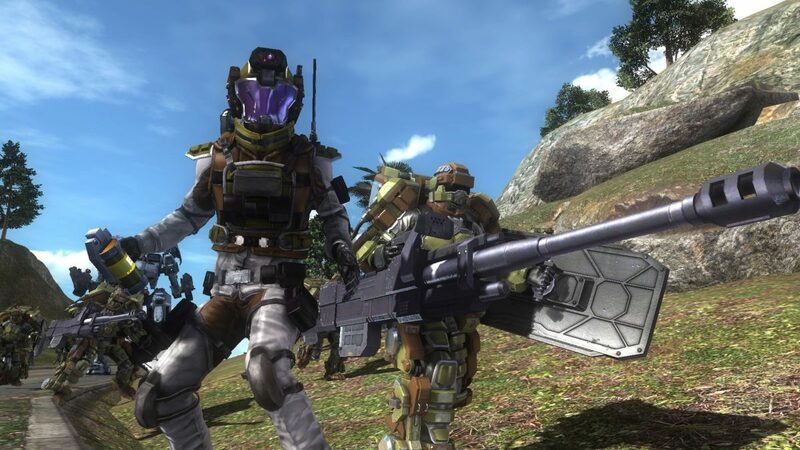 While modes like online multiplayer (1-6 players) and split screen couch co-op (1-2 players) are still readily available, Yuke’s has added in a “Mercenary” mode to Earth Defense Force: Iron Rain. 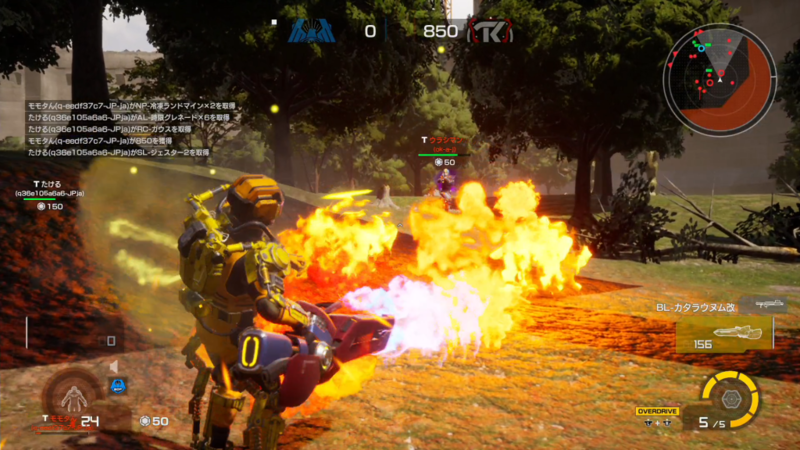 The rules are simple: players are split into two factions – either the EDF or the Kindred Rebellion mercenary group. Each side kills bugs, picks up gems, and drops them back off into yellow deposit points. The team with the most gems wins the round, and the first to three points wins the match. It’s nothing too complicated but makes for some very fun versus play. Nothing says “walk in the park” like a dude coming at you with a flamethrower. Fend off the other team, kill bugs, get gems. A winning combination! The most significant overall change, as I touched on earlier, comes from the game’s overall tone. Yuke’s has made Earth Defense Force: Iron Rain obviously more mature and serious in its presentation. The game starts with you essentially sacrificing yourself – and the PA Gear technology along with it – to take down a giant mothership after the rest of your squad has been wiped out. You’re somehow able to survive the ordeal (I know, it didn’t quite make sense to me either), and wake up from a 7-year coma to find the alien invasion still going strong, with humanity itself on the verge of collapse, much less the EDF. Your awakening brings about the revival of the lost art of the PA Gear and with it a new hope for giving humanity a fighting chance against the alien scourge. The more mature angle isn’t overbearing though, as there’s still plenty of goofy banter between your squad mates. The nuances are a tad more subtle, and the acting is decidedly better (whether intentionally or otherwise), but I still cracked some smiles listening to my team BS each other while we slaughtered masses of bugs. 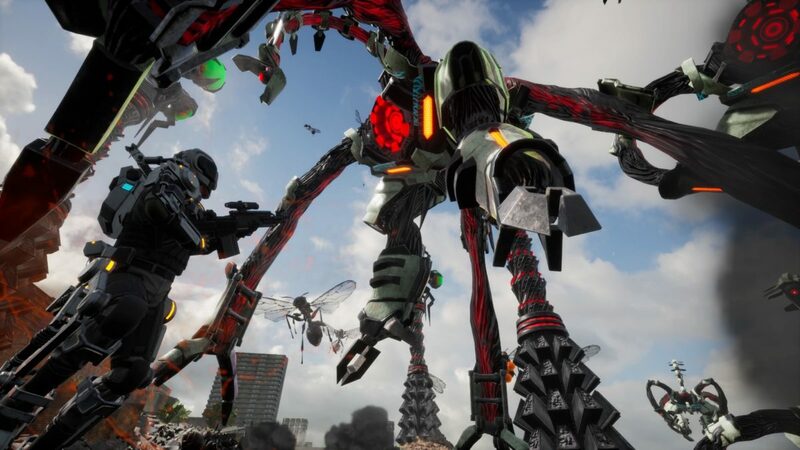 I wasn’t quite sure what to make of a different developer taking the reins on an already firmly-rooted series, but Yuke’s knocked it out of the park with Earth Defense Force: Iron Rain. 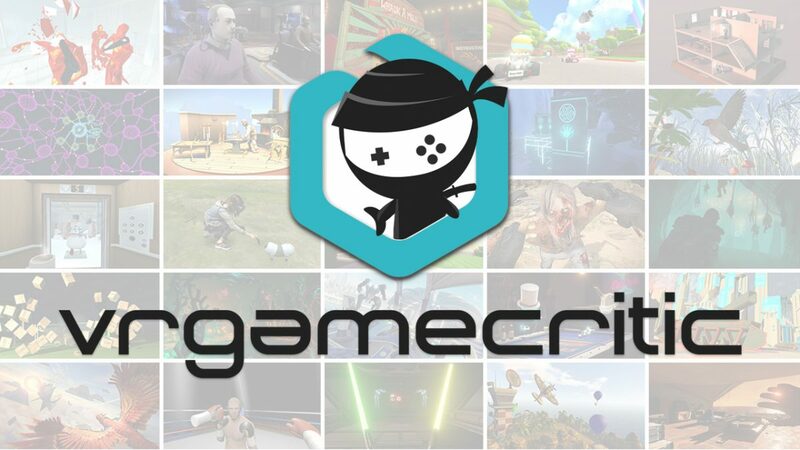 They managed to keep the core tenants of the gameplay intact while injecting a host of fresh ideas. 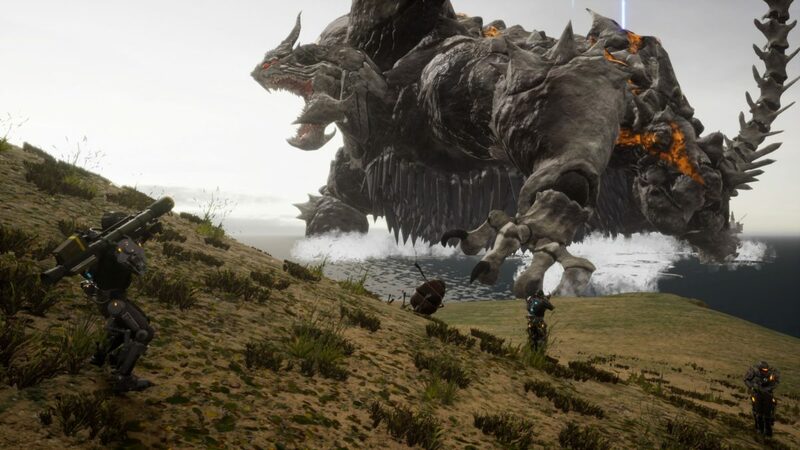 The bug swarms, enormous monsters, vehicles, online play, and core gameplay mechanics are all still there. 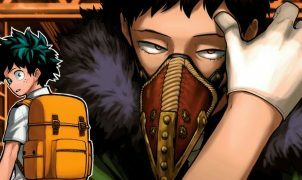 Yuke’s touches to the game make an already fun series even better, and if this is the approach D3 Publisher is aiming to take for the series’ future, I think I’ll be enjoying these games for many years to come. Keep the swarms coming, guys. Full disclosure: A review copy of Earth Defense Force: Iron Rain was provided by the Publisher. Kevin has been serving in the USAF for 8 years as a jet engine mechanic. He's married to Susie, and they have five cats and a dog together. His hobbies are almost too numerous to list, but his favorites are video games, electronic music, drawing, Gundam models, food, and turning wrenches. 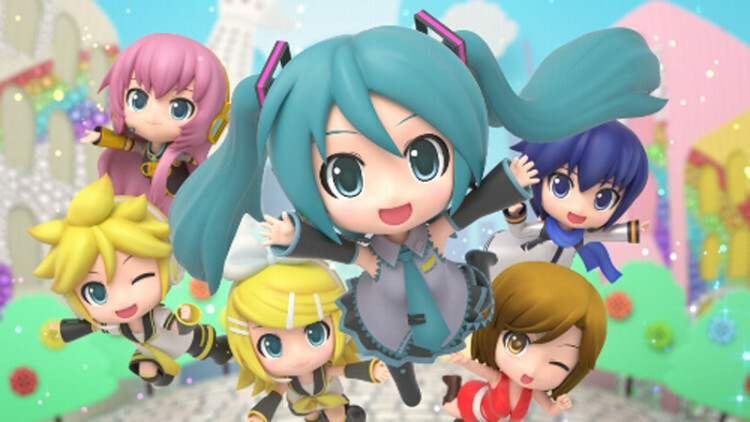 His favorite video games include the Ys, Yakuza, and Senran Kagura series.